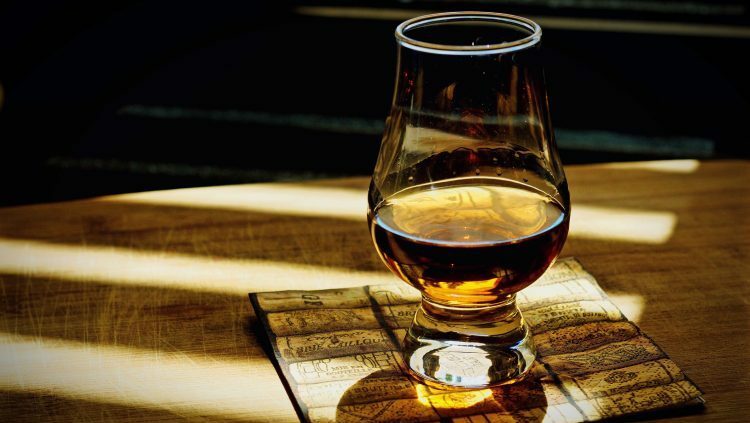 Whether you enjoy whisky or whiskey, March 27 is your day. That’s because, since 2008, that’s the date when drinkers all over the world celebrate International Whiskey Day. So, raise a dram of your favorite whisky (or whiskey), or your favorite whisky-based cocktail and celebrate this truly global spirit. Since the founders of the holiday count bourbon, rye, Irish whiskey, Japanese whisky, and even Canadian whiskey as fair play, feel free to toast a tipple of Woodford Reserve or Yamazaki. But we’ll make like Ron Burgundy and stick to Scotch. Scotland is divided into five, distinct whisky-producing regions (six if you count all the islands). They are Speyside, the Lowlands, the Highlands, Campbeltown, and Islay. Each area is known for its own nuances. You might already know about the use of peat smoke in the flavor of Islay whiskies, but did you know that Speyside contains by far the most distilleries in the country? Don’t worry if the thought of stepping knee-deep into the world of Scotch seems daunting; there’s a lot to learn. But, that shouldn’t deter you from giving it a try. That’s why we decided to list our favorite Scotch from each region along with a few runners-up. Check them all out below and get sipping. This smooth, amber-colored whisky is perfect for novice Scotch drinkers (as well as seasoned fans). It’s delicate and full of honey, caramel, and toffee flavors. Also try: Bladnoch 10, Glenkinchie 12, and Ailsa Bay Single Malt. 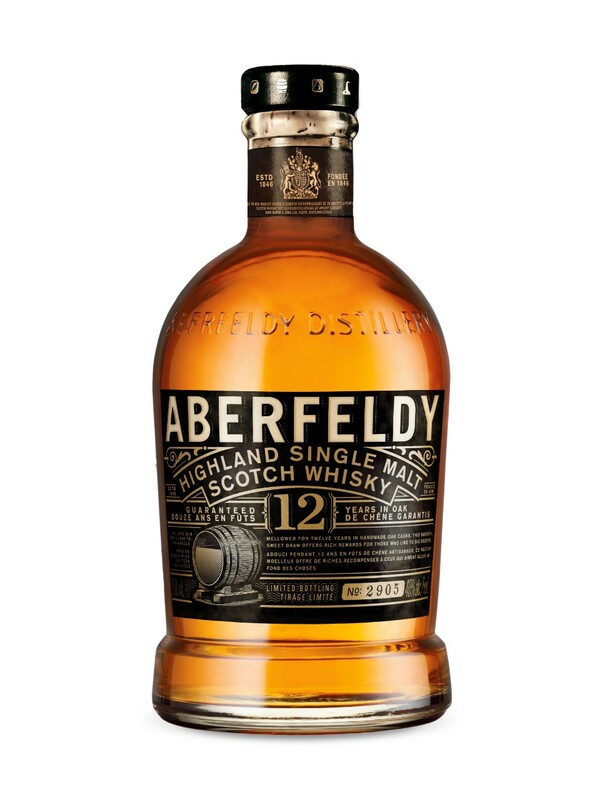 Aberfeldy 12 is one of the best whiskies to introduce yourself to the Highlands without actually getting to visit the area of Scotland. This smooth, subtly spicy whisky has hints of honey, dried fruits, and vanilla. Also try: Glenmorangie The Original, Oban Little Bay, and Dalmore 12. 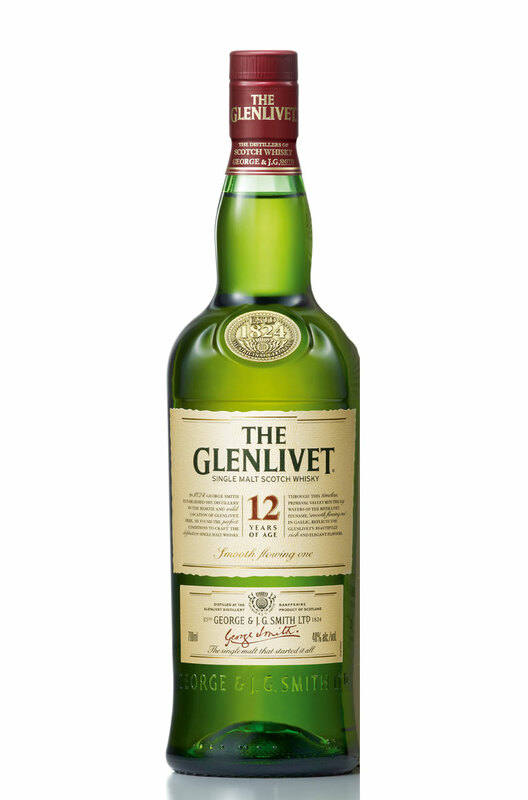 There’s a reason non-whisky fans have heard the name Glenlivet. It’s because this award-winning distillery should be your first foray into Speyside whisky. 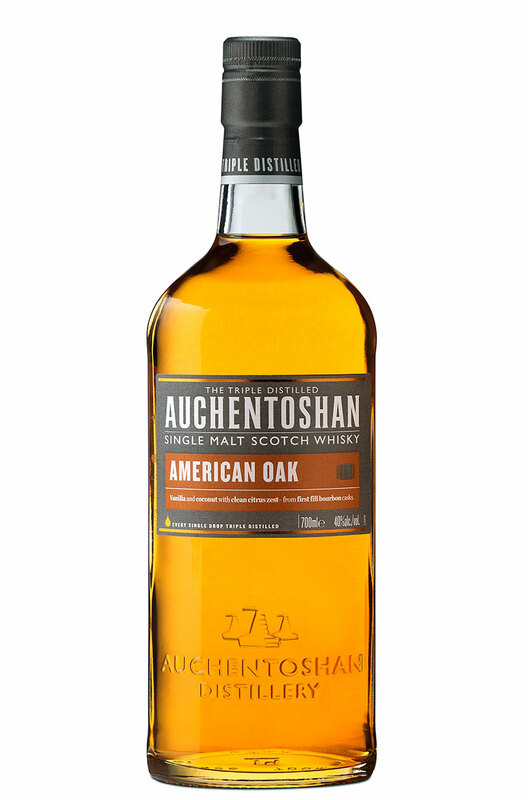 This Scotch is first aged in traditional oak barrels before getting extra aging in American oak casks. The result is a creamy, smooth, complex whisky with hints of vanilla and tropical fruit flavors. Also try: The Macallan 12, Craigellachie 13, and Glenfiddich 12. There are currently only three distilleries in the tiny region known as Campbeltown. 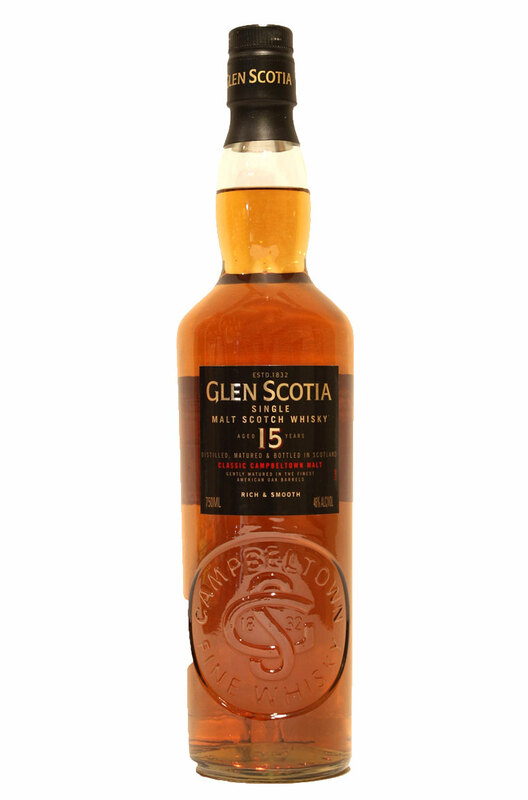 Matured in American oak barrels, Glen Scotia 15 should be your first stop in Campbeltown. This complex whisky has hints of vanilla, oak, and subtle ocean brine. Also try: Kilkerran 12, Kilkerran 8, and Springbank 10. If you’re a fan of smoky whisky, the eight (soon to be nine) distilleries on the island of Islay are perfect for you. 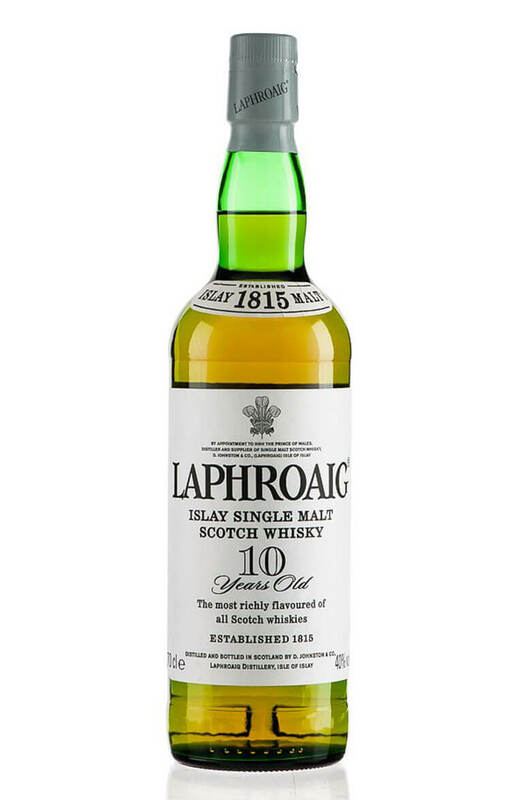 One of the best gateway, smoky, peated whiskies is Laphroaig 10. The smoky flavor comes from drying the barley over peat smoke. The result is a whisky that’s bold, complex, rich, smoky, with just a hint of seal salt. Also try: Ardbeg 10, Bruichladdich The Classic Laddie, and Bowmore 12. Produced at the northernmost distillery in Scotland, Highland Park is made in Kirkwall, Orkney. 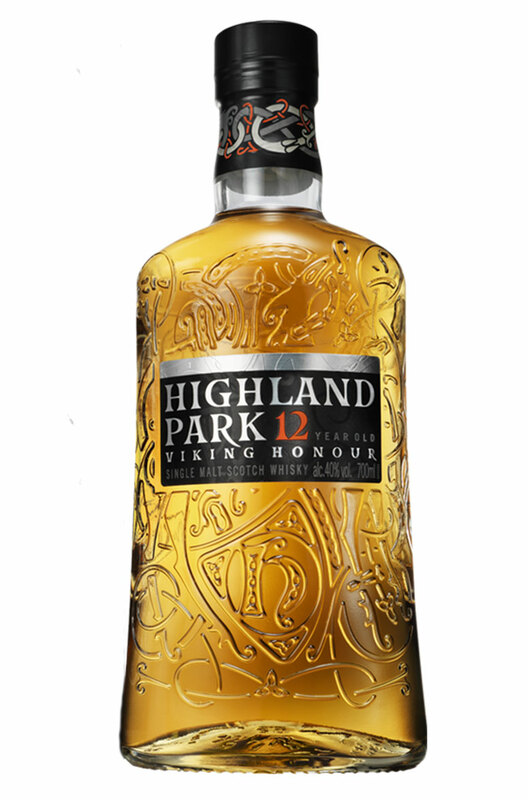 Highland Park 12 is the distillery’s flagship expression. It’s warming, smooth, with just the right amount of peat smoke flavor. Also try: Jura 10, Talisker 10, and Scapa Skiren.